Feel good massage is amazing all the way around I highly recommend it. dr. Is great and know exactly whats he is doing . The office is very beautiful and relaxing .. AMAZE-BALLS!! Feel Good Chiropractic is an experience. From the moment you walk in the door, you are transported into a serene oasis. Everyone at Feel Good Chiropratic is great!! 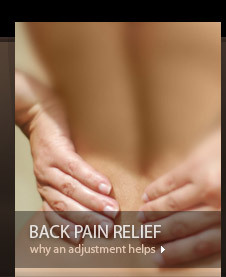 I look forward to my massages with Anthony and an adjustment from Dr. Jones. The office is gorgeous and makes you feel pampered when you walk in. Dr Jones should be called Dr Feel Good! He and his staff are exceptional and have gone above and beyond to make sure I feel better by the end of my visit. I won't go any where else!